Restructuring (non-technically): Derivation or Ownership? “Restructuring.” Its meaning is debatable and for many, it is about oil, resource control. Surprisingly, many see resource control as the receipt of an increased top-up percentage of “derivation” by oil-producing states from oil revenues issued by the federal government (FG) as fiscal allocations. Where is the control in receiving a token part of the revenues from resources mined under your jurisdiction? Derivation no matter the percentage is not reducible to restructuring. A synonymous concept to restructuring is “federalism”, the structural devolution of power from central government to federating units [granting them autonomy] within the national structure. If achieved in Nigeria, restructuring will effectively end the unitary system of government introduced by the military government since 1966. 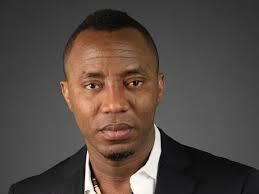 Very little is said about the “ownership” of natural resources in the mainstream Nigerian debate on restructuring. Is ownership a taboo word when it comes to oil and federalism? 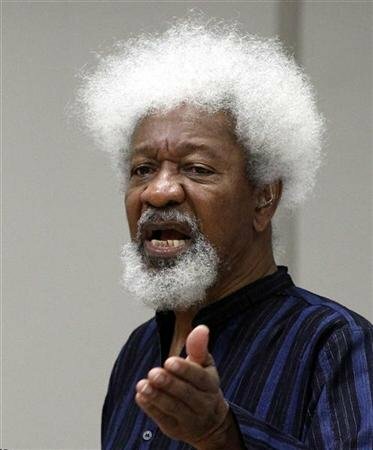 Professor Soyinka’s and the Pyrates Confraternity – I Disagree!